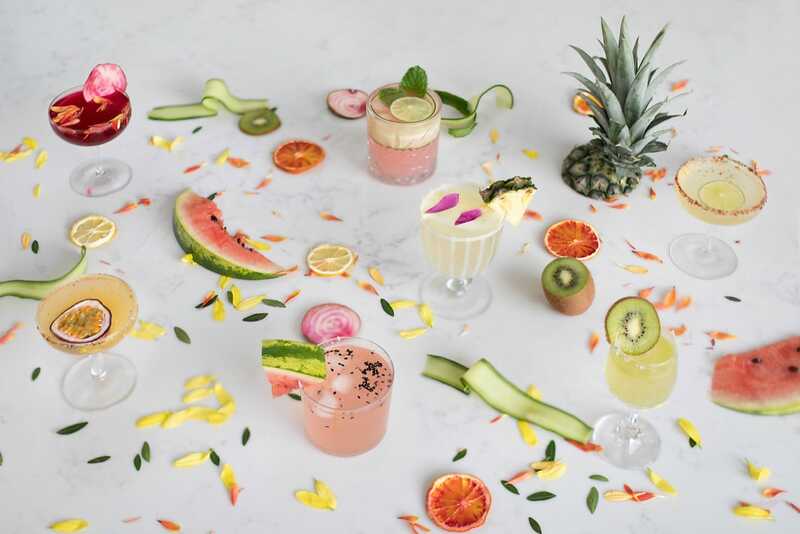 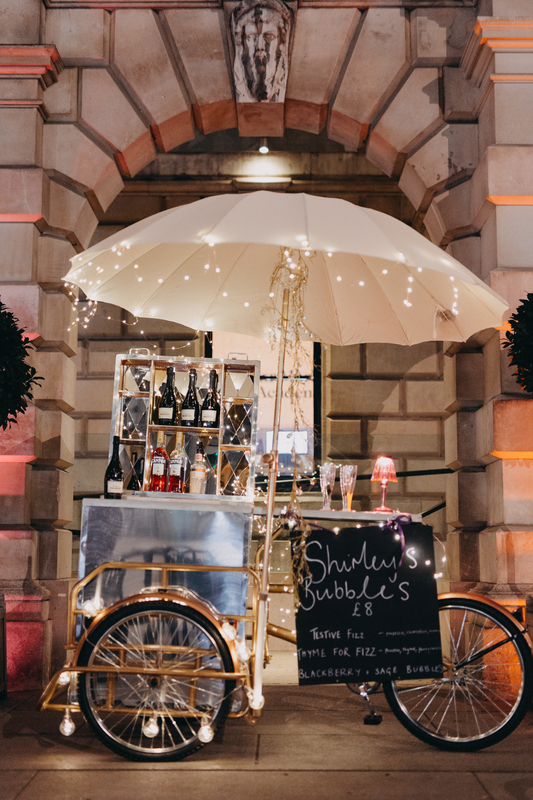 Shirley can travel to anywhere within the UK, serving up delicious seasonal cocktails and can be branded and styled to suit the theme of the event. 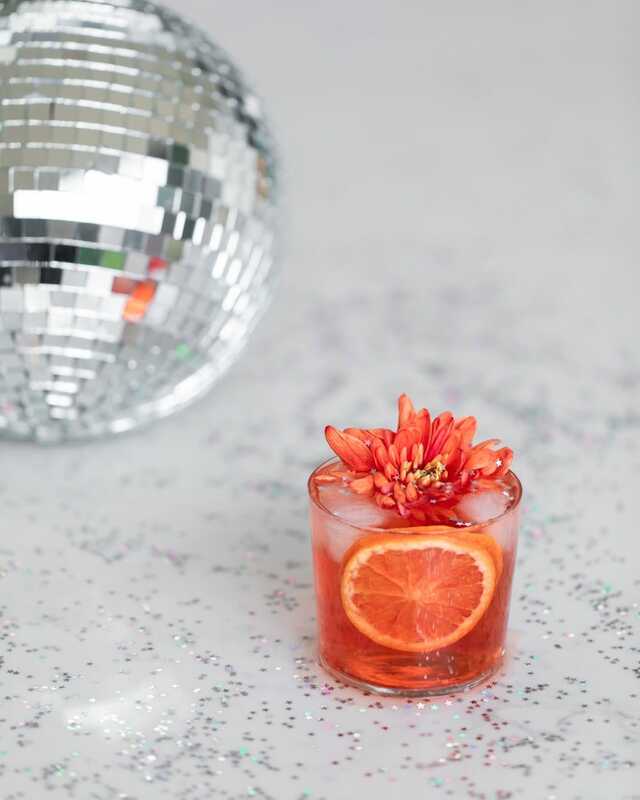 Shirley serves delicious cocktails that are also amazing looking, such as the Pom Pom Bourbon - pomegranate, whiskey, molasses, lemon, orange, bitters and agave - yum! 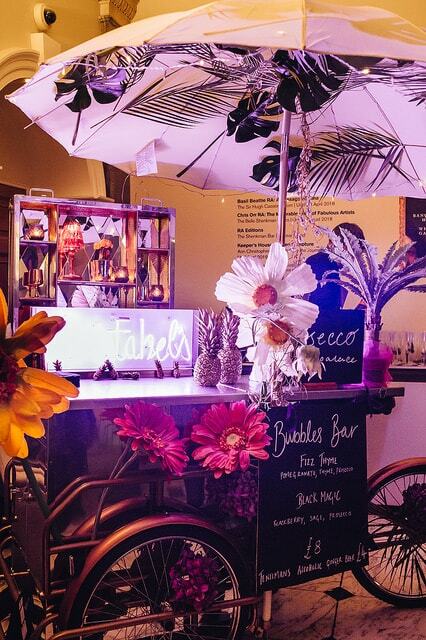 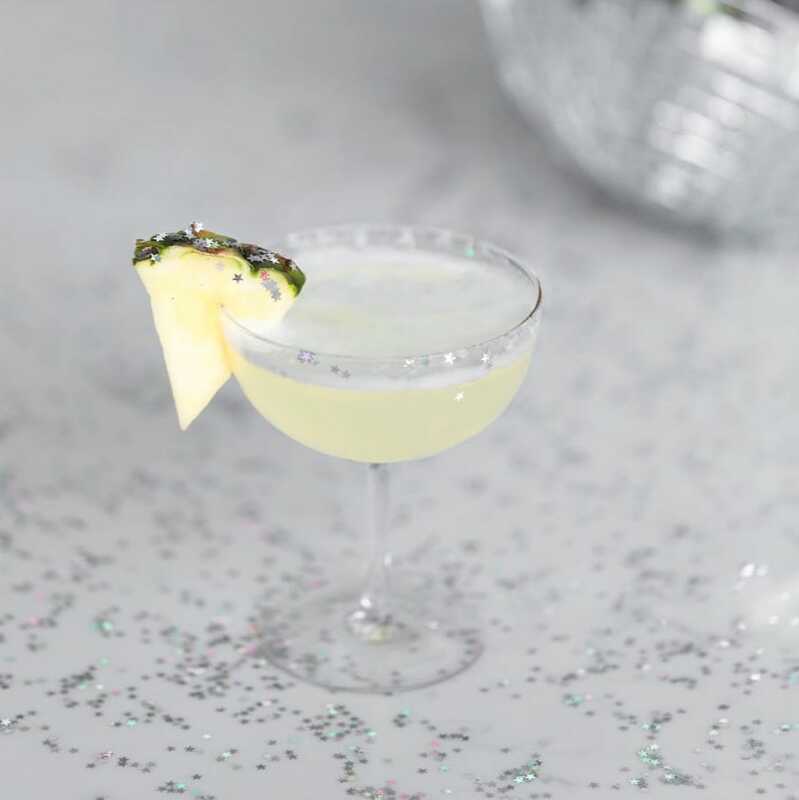 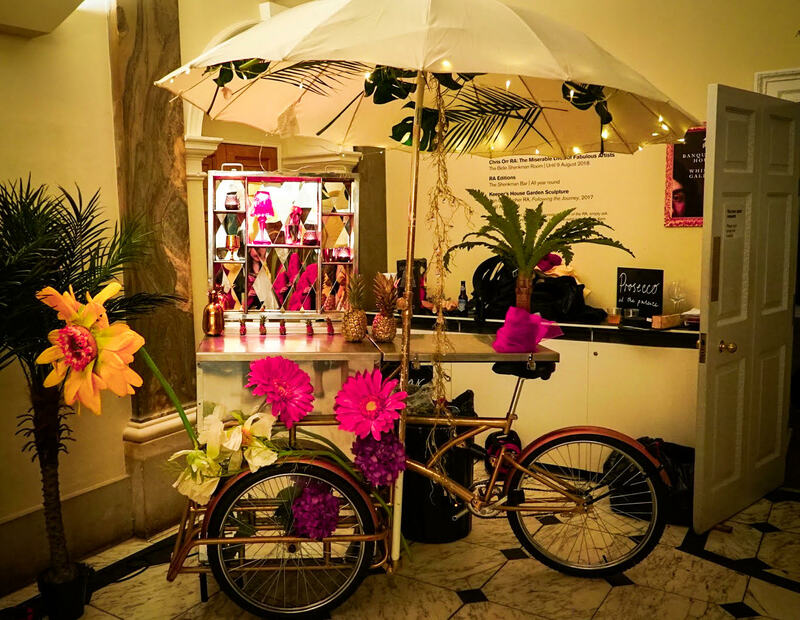 If you’d like this dazzling tricycle cocktail at your next event, whether it’s a wedding, birthday, corporate event or anything else, see if Shirley is available and book her for your next event right here on Feast It!